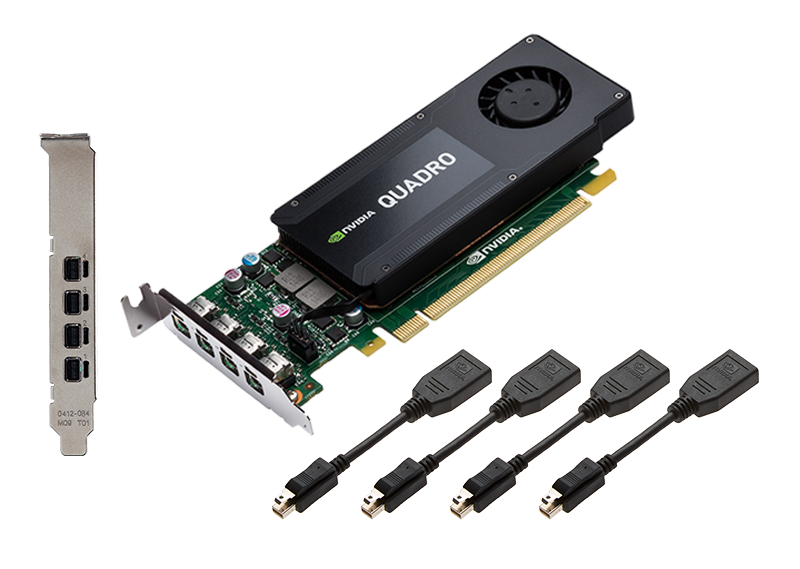 The Quadro M2000 delivers an incredible creative experience across a broad range of professional 3D applications. This advanced graphics card features an NVIDIA Maxwell™- based GPU, plus 4 GB of ultra-fast on-board memory and the power to drive four 4K displays natively, making it an excellent choice for content creation and product development workflows or tasks requiring HVEC video encoding. 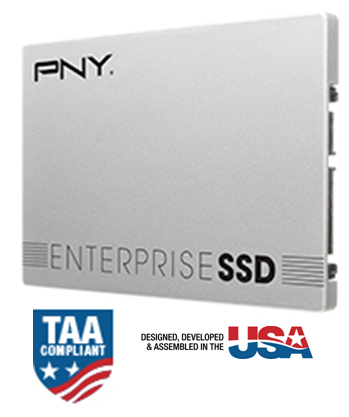 The PNY EP7011 Enterprise Solid-State Drive (SSD) is specifically designed for Cloud Storage and Data Centers. 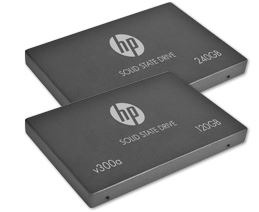 The EP7011 is a 2.5-inch SATA III 7mm (6 Gb/s) SSD that is available in capacities of 80GB, 240GB and 480GB. 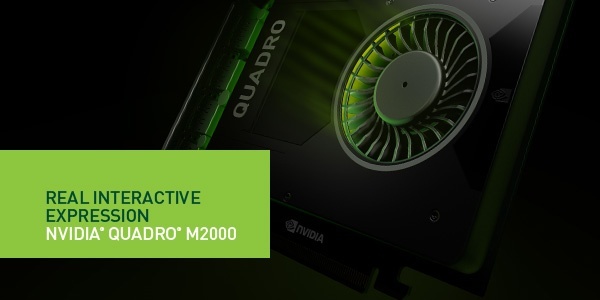 The NVIDIA Quadro K1200 now includes a full-height bracket allowing it to be installed in any workstation, desktop, and mid-tower enclosure. With the supplied low-profile bracket even the most space constrained SFF compact system can be used. 512 CUDA cores and 4 GB of GDDR5 GPU memory with fast bandwidth enables your customers to create large, complex 3D models, and an all-new display engine drives up to four displays natively with DisplayPort 1.2 support for true 4K resolutions like 3840 x 2160 at 60 Hz with 30-bit color. Secure Portable Workplace™ and Portable Workplace™ from PNY are Microsoft-certified Windows To Go drives that securely boot your custom Windows 8, 8.1 or 10 operating system. Ideal for contractors, remote workers and telecommuters, Portable Workplace drives use the host computer’s hardware but never access or alter its hard drive. 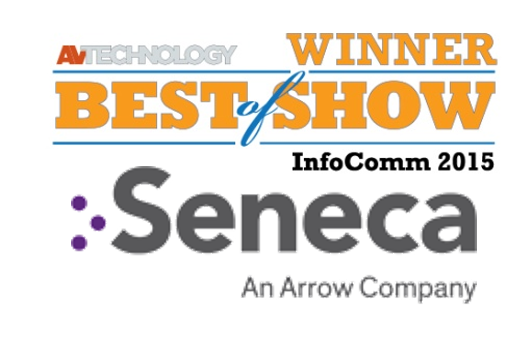 Congratulations to Seneca’s VWC-PLUS Video Wall Controller for winning the AV Technology Best of Show InfoComm 2015 Award. According toAV Technology Best of Show Judge. “[ VWC-PLUS] Offers a lot of flexibility through swapping video cards when needed. The system will power a legacy video wall but is robust enough to support 8k displays through video intensive processing power." Best choice for easy deployment and secure manageability in client IT environments. 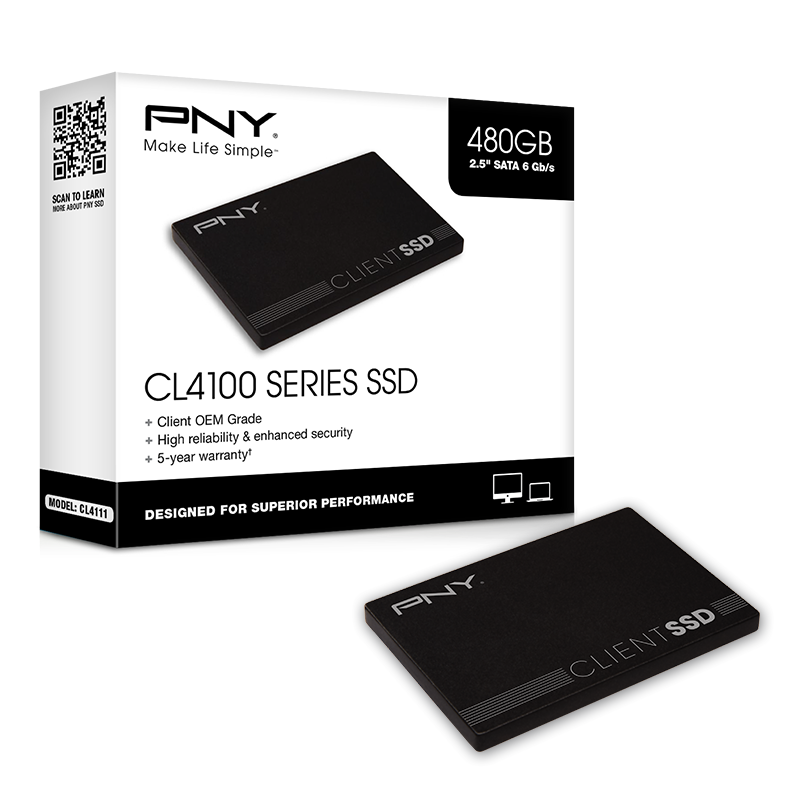 The PNY CL4111 is a 2.5-inch SATA III (6 Gb/s) fast and reliable OEM-grade solid-state drive (SSD) from the CL4100 Client Series of SSD products. Optimized for reliability, power-efficiency, and durability, the CL4111 is targeted to meet stringent OEM quality requirements. 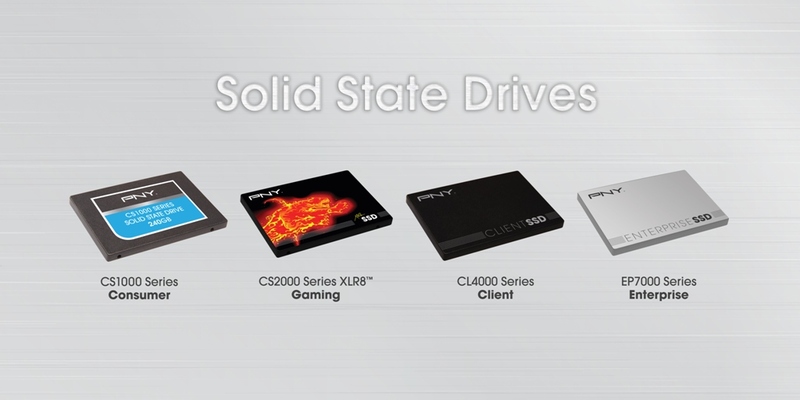 The PNY CL4111 SSD provides higher data input/output (I/O) operations and throughput speeds while using a fraction of the power. Register now for Blackmagic Design special no cost event on July 25 in Los Angeles and August 8 in New York City.